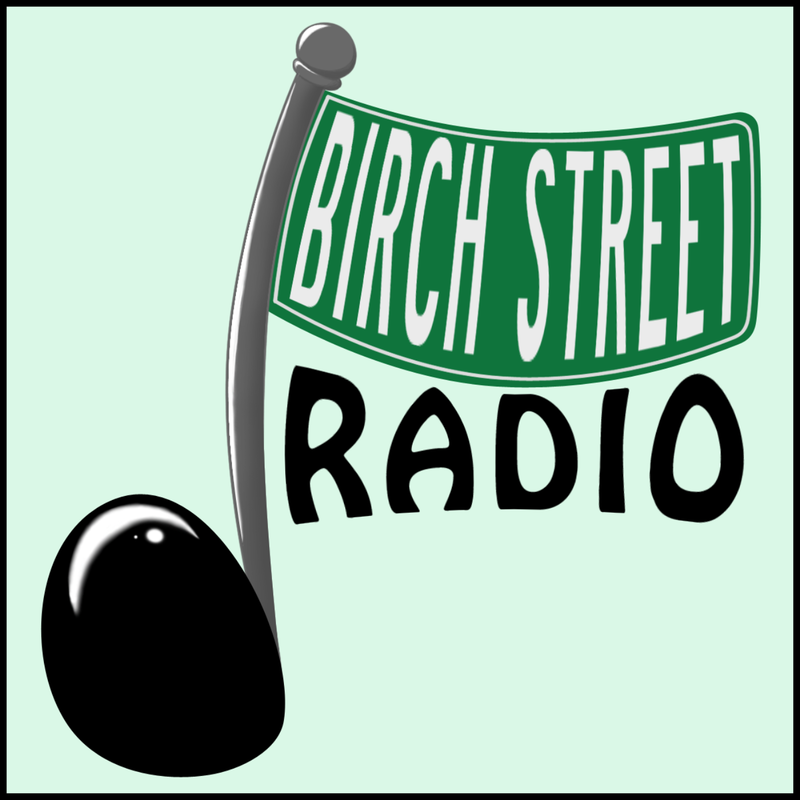 We love being able to broadcast our special blend of music to the world over the internet. But it sure has been a rocky road in the past few months. First, the US Copyright Royalty Board revised its fee structure for streaming music. It was a compromise between the record companies and the Pandoras and Spotifys - but it completely ignored small independent webcasters. An exemption that had allowed these "personal broadcasters" -- who make little or no money from their stations -- to pay a nominal rate expired at the end of the year. About the same time - no coincidence, to be sure - the financial backers of pioneering internet radio platform Live365 withdrew their support. 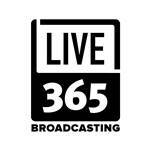 The result: Live365 closed shop at the end of January, leaving tens of thousands of internet broadcasters without a host. There are many other platforms for streaming on the web - but to obtain proper licensing, the new rate structure is unaffordable for the music enthusiasts, radio hobbyists and small groups that thrived on Live365. 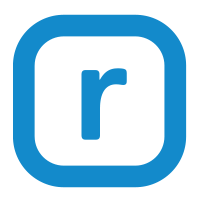 Many of us turned to what seemed the only viable alternative - Radionomy, a Belgium-based company that allows you to set up a stream for free, and then sells and inserts commercials into your program. Radionomy states that it covers all licensing fees for its broadcasters, who technically don't own their stations but are "producers" on its platform. Back in December, about the same time as the CRB decision and the investor flight from Live365, the multinational conglomerate Vivendi S.A. bought a majority stake in Radionomy. So this isn't some fly-by-night dot-com - it's now owned by the same corporation that owns Universal Music Group, the world's biggest music recording and publishing company. But Radionomy's tens of thousands of producers around the world -- now including many former Live365 broadcasters -- were dismayed this week to learn that Sony Music has sued Radionomy in a California court for copyright infringement -- alleging that Radionomy has failed to pay performance royalties since sometime in 2014. Radionomy and Vivendi have not yet responded, so it's unclear just what is going on here. Is this a situation that developed under the previous ownership and that Vivendi is working to correct? Or a dispute between record-company giants over how a European service is supposed to pay U.S. copyright fees? Will this end up in a negotiated settlement between those giants so that all can live happily ever after? Or will it result in another shut-down disaster for independent U.S. webcasters? Just as this news was circulating, Radionomy suffered a major crash. Apparently triggered by a power failure, its entire system went down Tuesday night and was completely dead for 12 hours. Its tens of thousands of stations were simply unavailable on the web. After the system came back up, it had severe problems that affected many of its stations throughout Wednesday. 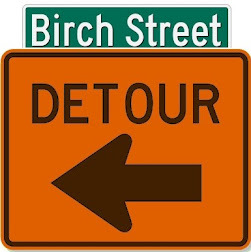 At this writing (10:30 p.m. Wednesday EST / 0330 Thursday UTC), problems of dead air, looping tracks and disconnects are continuing for at least some stations. 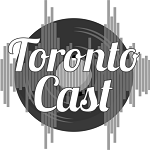 All of this is troubling for those, like us, who simply want to put together musical radio programs that reflect our personal tastes and offer an alternative to the mainstream programming of corporate radio. 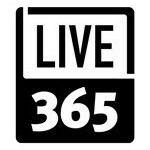 We absolutely want the artists who produce the music to get their royalties, which is why we joined Live365 and then Radionomy rather than running our own unlicensed streams. All we can hope for is that an arrangement can be reached whereby personal webcasters can continue to pursue their passion without being crushed by fees that were designed for major commercial services. And all we ask YOU, or listeners, to do is to lend us your ears! If you enjoy our station, we hope you'll tune in early and often and build up our audience "ratings." That's how you can help us stay on Radionomy (where low-listenership stations eventually get axed). And if at some point we have to make another move, to yet another platform, we hope you'll follow along. 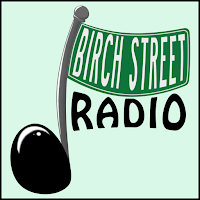 Keep up with our latest news here at birchstreetradio.com, and on Twitter (@BirchStRadio).